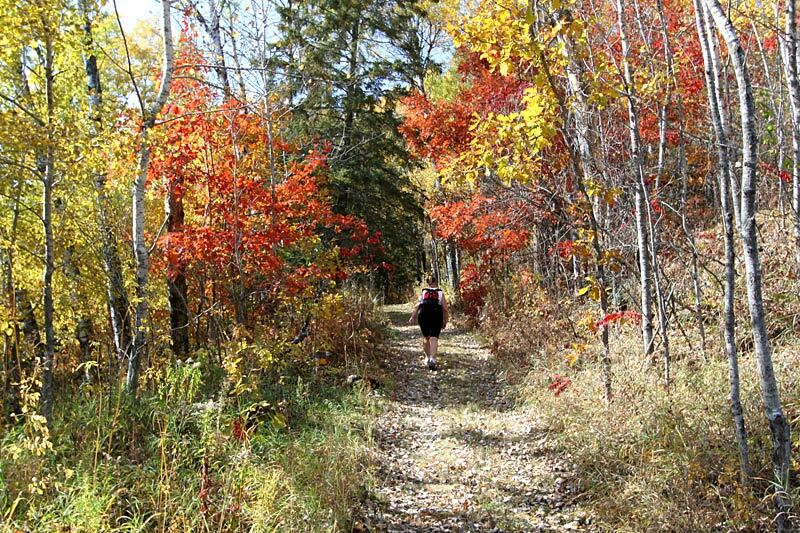 There’s much more to explore in the Brainerd Lakes Area. 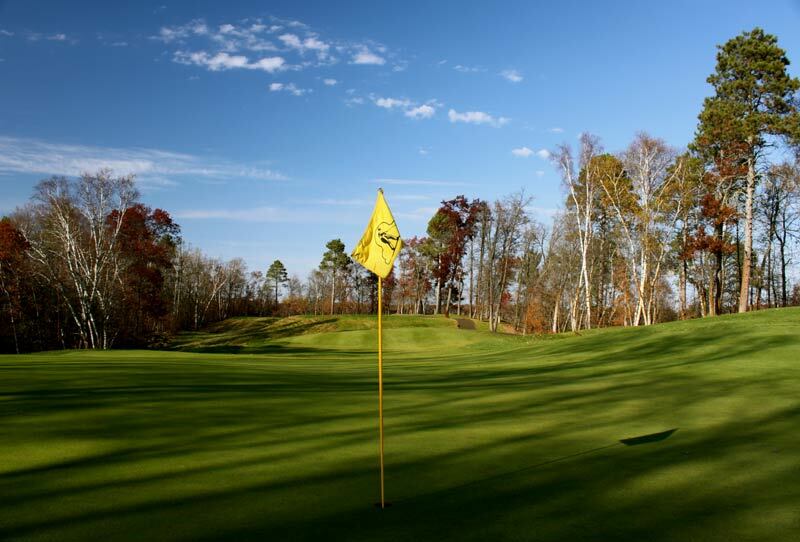 Tee it up at some of the best golf courses in the country. 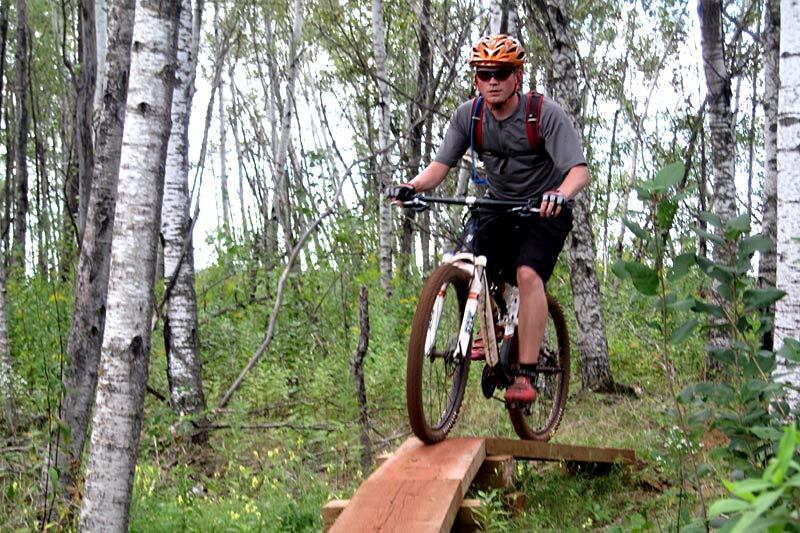 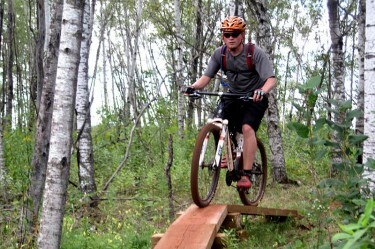 Experience world class mountain biking at the nearby Cuyuna Mountain Bike Trail. 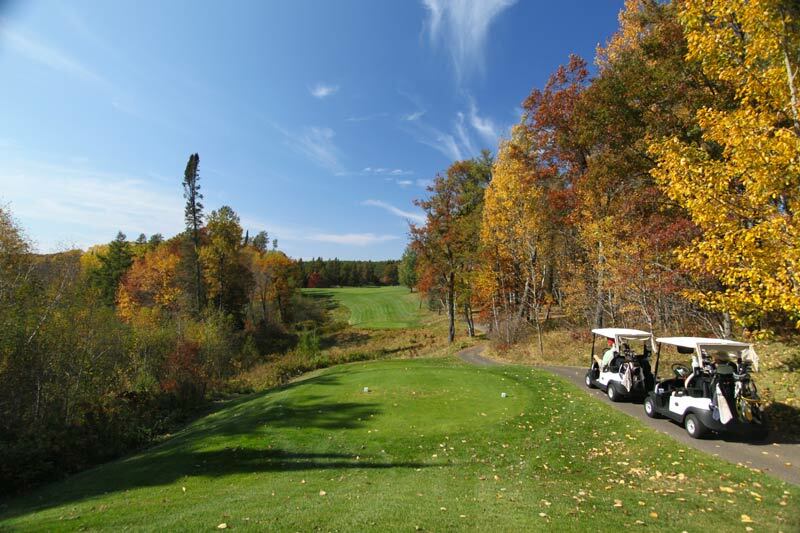 Whether you’re spending an evening away from cooking at one our area restaurants or enjoying a short walk down the trail for coffee and a scone, the possibilities are many.